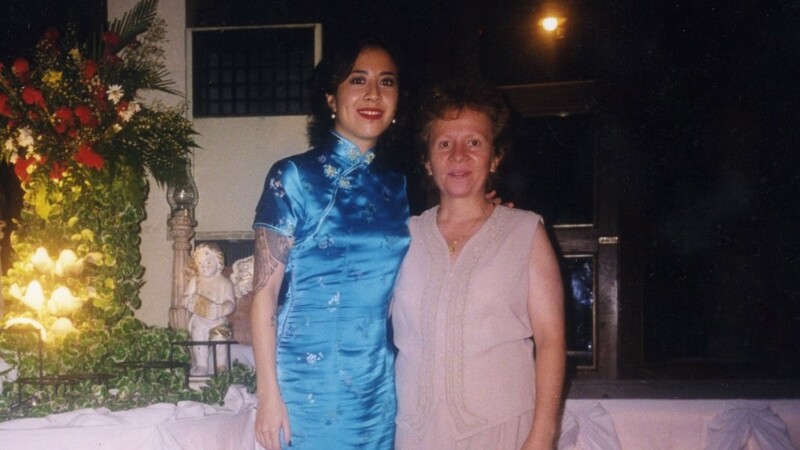 My Tita/Aunt Perla and I, in a picture taken many years ago at my cousin's wedding. Spring has sprung our plants back into life. Are you tending to your inner garden? 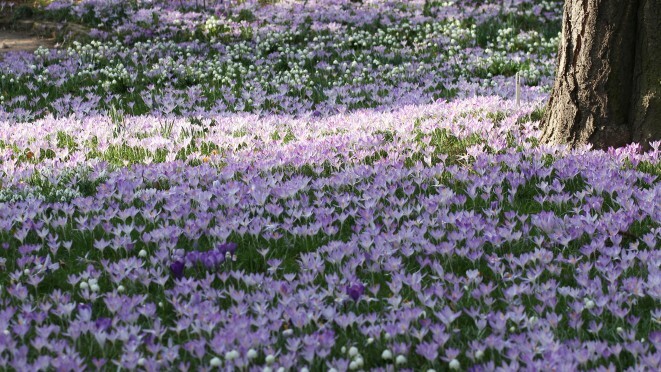 "Krokuswiese - Botanischer Garten Leipzig" by Maja Dumat, used with permission under CC BY 2.0. Source. Liberate Yourself This Spring! The Body Will Follow.